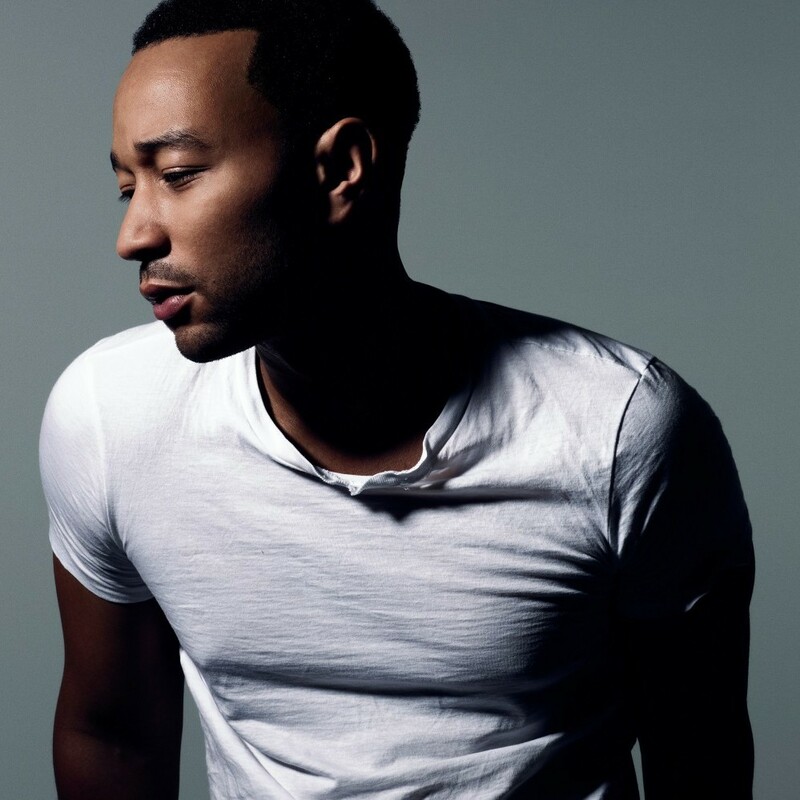 When John Legend’s Sony debut album Get Lifted vaulted to the top of the charts at the end of 2004, he was already a seasoned artist and writer. A protégé of Kanye West, Legend was featured as writer and performer on West’s debut album College Dropout. He’s co-written songs with such contemporary luminaries as Alicia Keys, Mary J. Blige, Janet Jackson and Lauryn Hill and appeared on albums by Twista, Jay-Z, Slum Village and Talib Kweli. In 2006, Legend was rewarded for all of his hard work, as Get Lifted recieved the Grammy award for Best R&B Album, and Legend himself won Best New Artist and Best Male R&B Vocal. Legend went on to have his first #1 single in the United states with “All Of Me” in 2014, and went on to win the Academy Award for Best Original Song in 2015 for “Glory” from the film Selma.